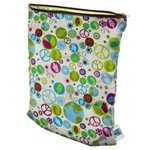 What makes Planet Wise products different? 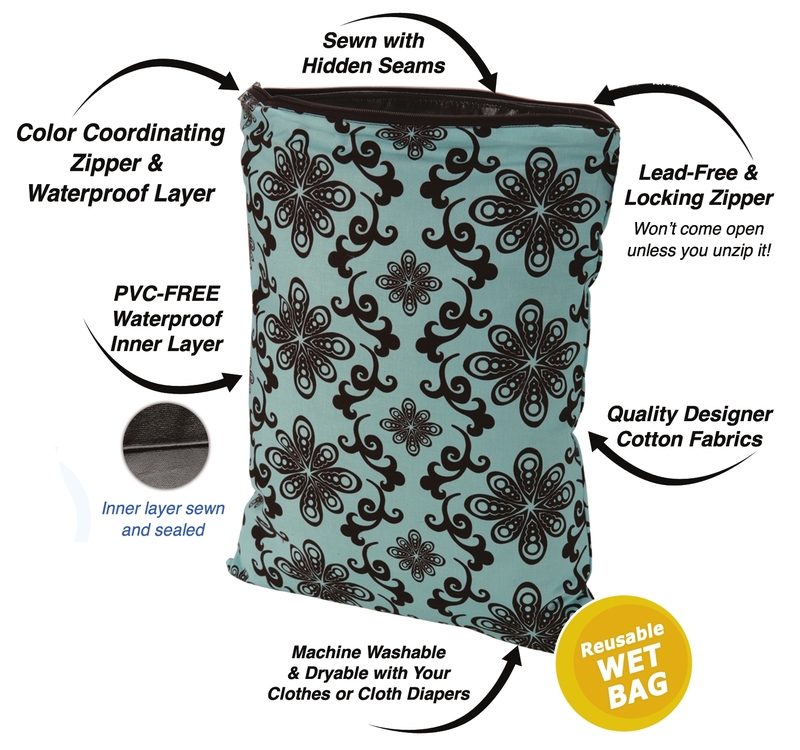 They are the first and only wet bag and diaper pail liner on the market that are not only sewn but also SEALED at the seams!!! 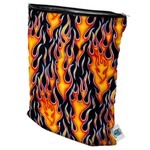 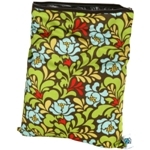 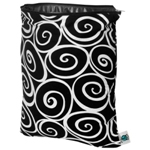 You can put your wet wipes, super wet diapers, swimwear, or anything really wet into these bags and they won't leak or wick. 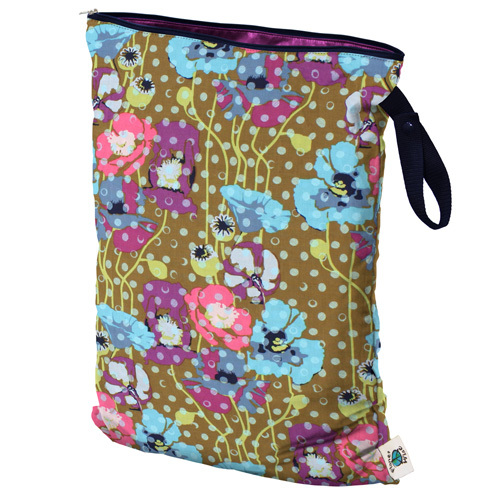 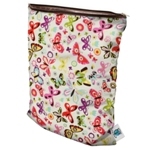 We also took great care in picking the very best fabrics including matching zipper and waterproof layer for the wet bags. 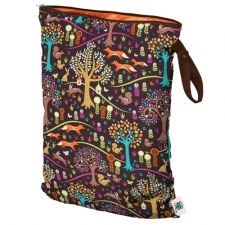 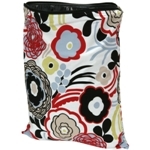 High quality designer fabrics with coordinating inner waterproof material and locking zipper. 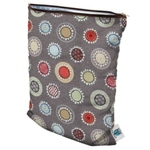 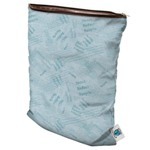 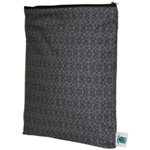 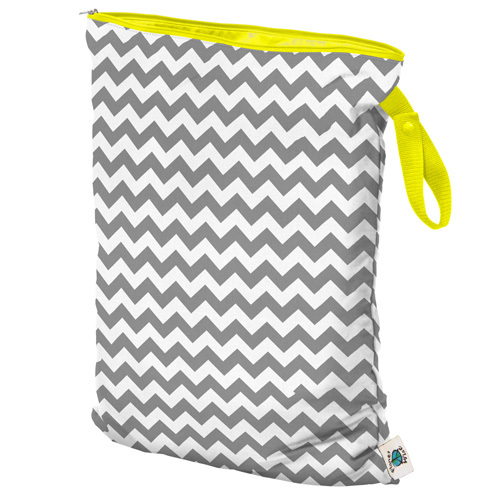 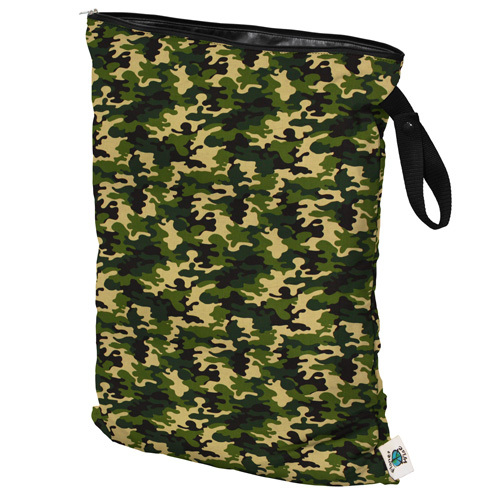 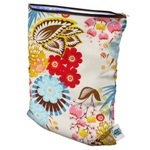 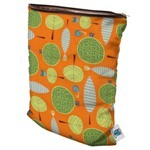 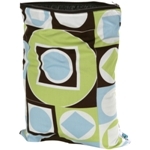 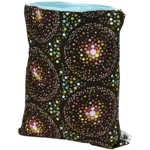 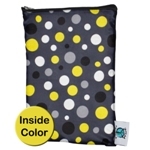 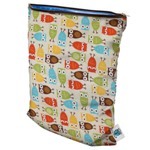 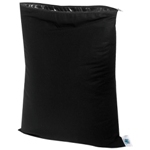 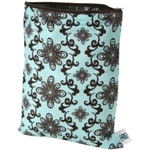 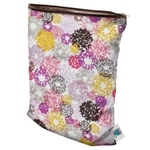 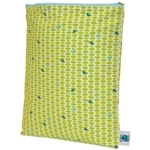 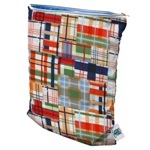 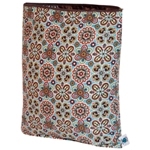 Great for storing and transporting wet and dirty items, swimwear, cloth diapers, shoes....the list goes on and on. 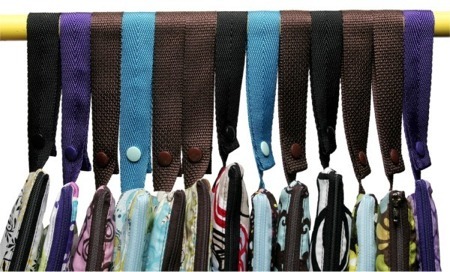 Great size, cute prints, and love the loop handle so it can be hung from many different places. 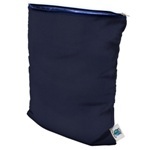 I use this as my main wet bag and holds about 2 days worth of CDs.